We’re coming with really good news! 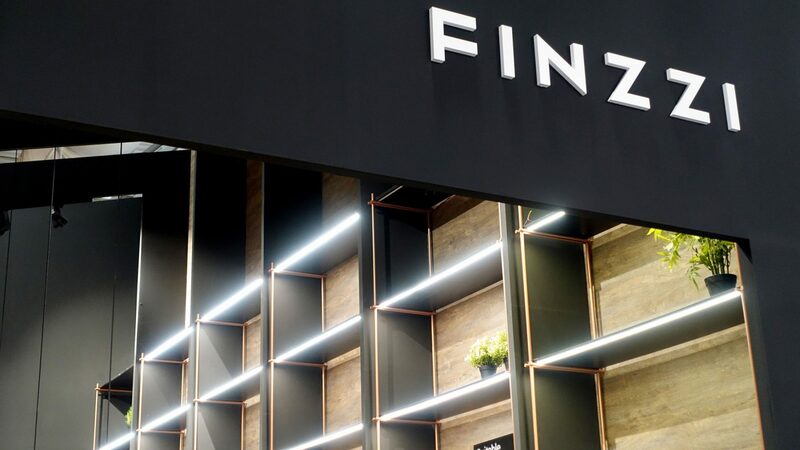 Once again we’ve been nominated for the German Design Awards in the “Fair & Exhibition 2019” category. We received a letter from the German Design Council highlighting one of our projects and inviting us to present it to the German Design Awards 2019. 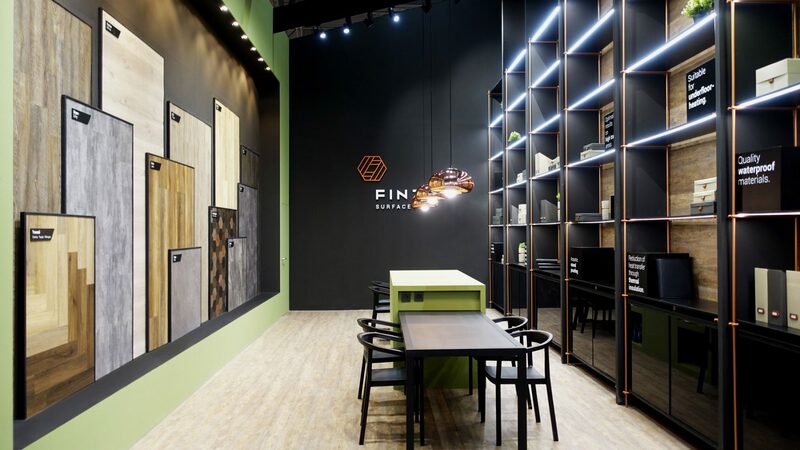 This time, the organization put their eyes on our stand design for Finzzi, the new surfaces brand launched this year at Domotex 2018 (Germany). 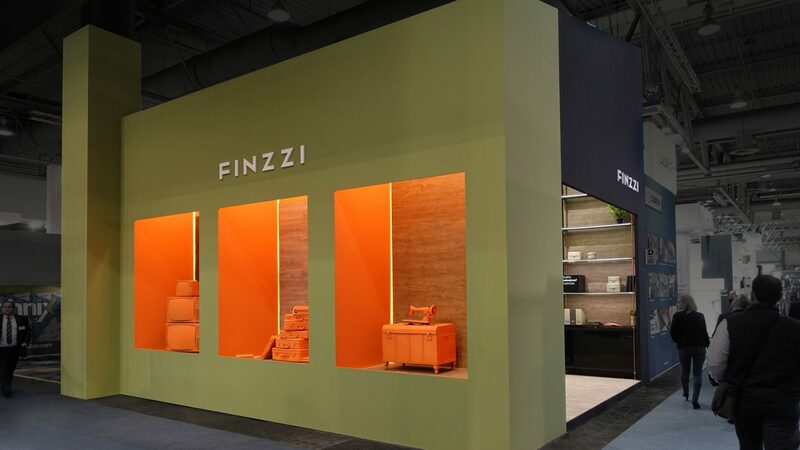 Our design captures the attention with its impressive height and also with the three mockups placed at the outside inspired on Finzzi’s brand identity and its connections with the Italian knowhow. 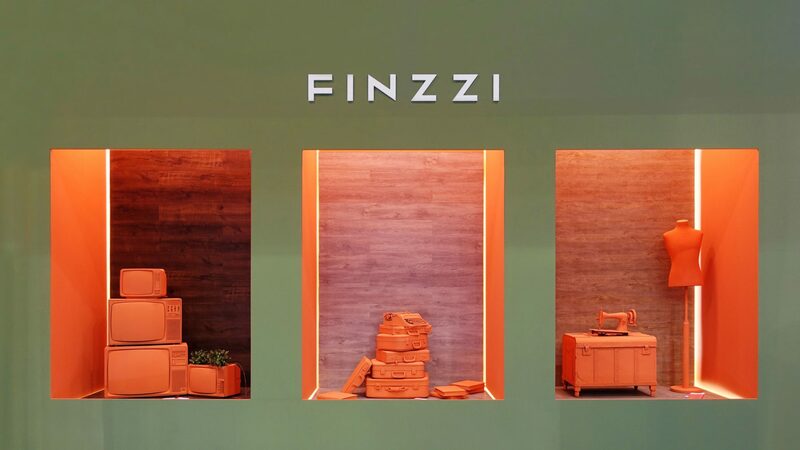 Three scenes that reflect the new brand’s values: cinema, literature and Italian tailoring to express the innovation, creativity and design that characterize Finzzi. 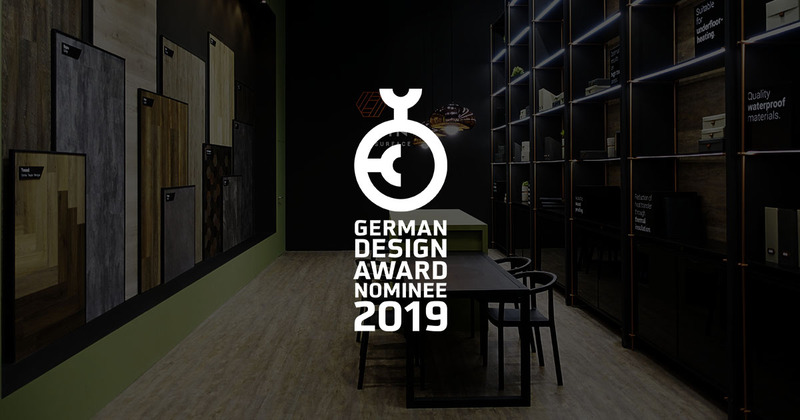 We’re really excited with the nomination and we want to thank the organisation to take our work in count for this international design recognition for another year. Our subscription has been sent and now we can only wait for the jury to decide the winners of each category. Wish us luck! Winners of German Design Awards 2018!